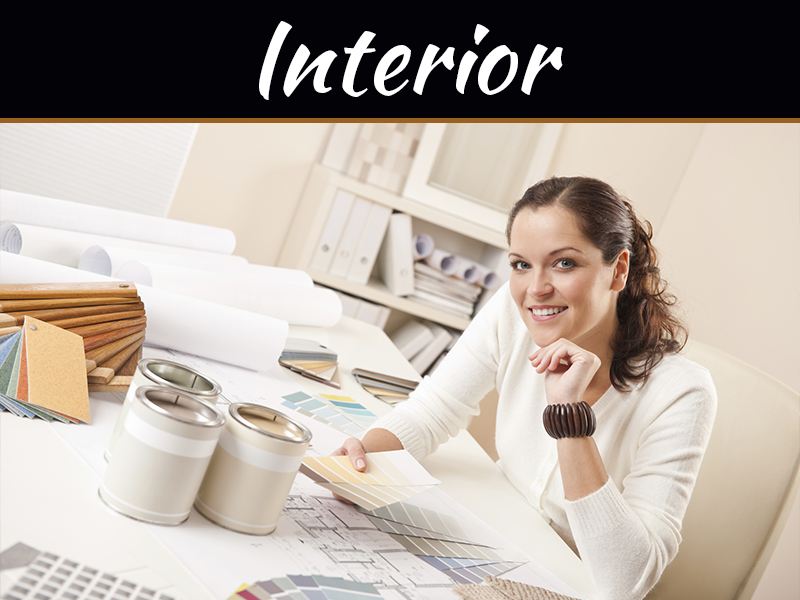 Remodeling your bathroom provides you with the opportunity to customize every detail. If the original bathroom was bland or did not accommodate your needs, you can implement changes to make the space perfect. 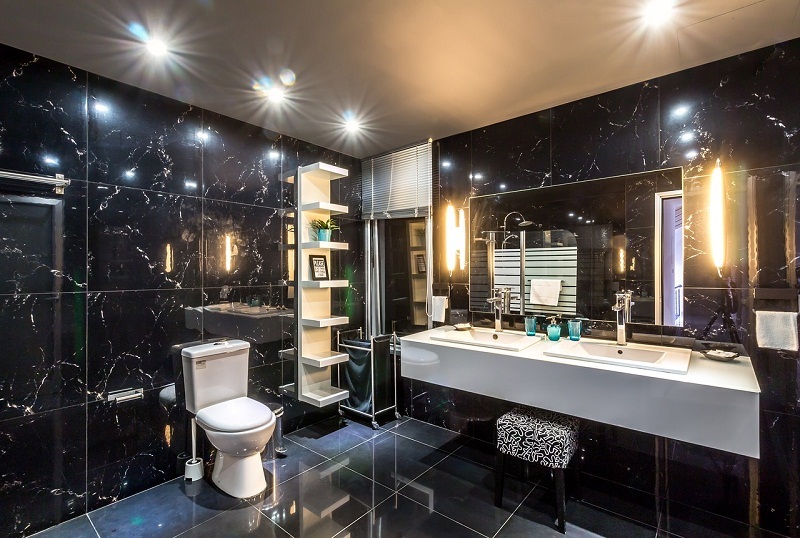 Consider some of these design options for your upcoming bathroom remodeling project. A lot goes on in most bathrooms. In addition to showering, bathing, and other hygiene activities, you might also trim your hair, shave, paint your nails, put on makeup, brush your teeth, and more. All of these activities require a variety of supplies. Make sure that your remodeled bathroom will have plenty of storage for hygiene and health items, toiletries, linens, and basics such as tissues and toilet paper. Today’s modern bathrooms can be outfitted with energy-efficient fixtures that reduce resource usage. Consider a dual-flush toilet, which uses a half-flush for liquid waste and a full flush for solid waste. Some companies, like Callier Thompson Kitchen & Bath, know that high-efficiency faucets and shower heads can also be purchased. These fixtures provide the same level of comfort without using as much water. 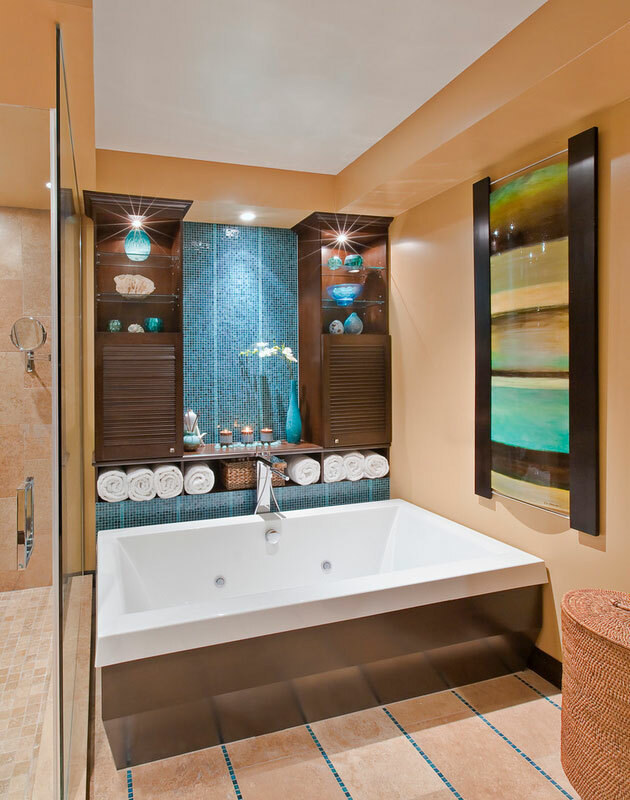 If you enjoy a relaxing bath or an invigorating shower, consider selecting a luxury tub or shower. You might even want to include both. Soaking tubs allow you to take a relaxing bath. 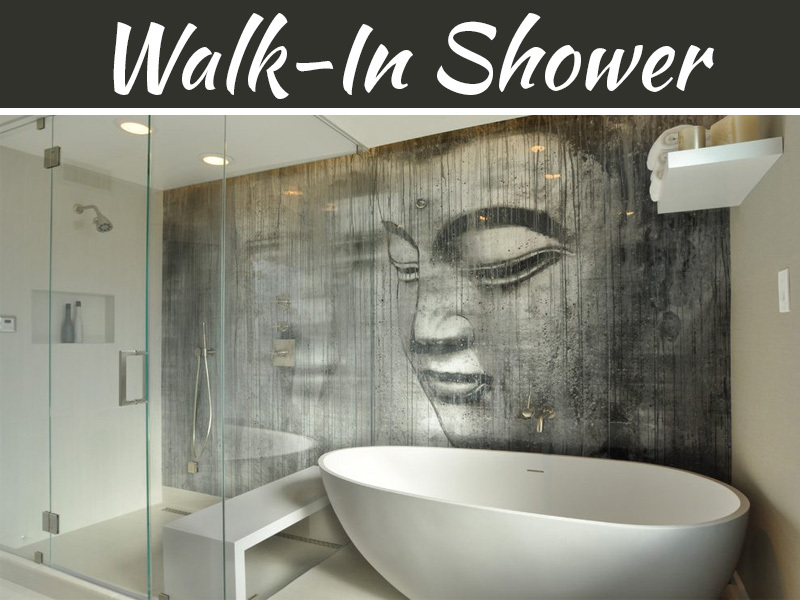 A big shower with a bench and wall jets helps to relax weary muscles and awaken your body so you a have a great start to your day. 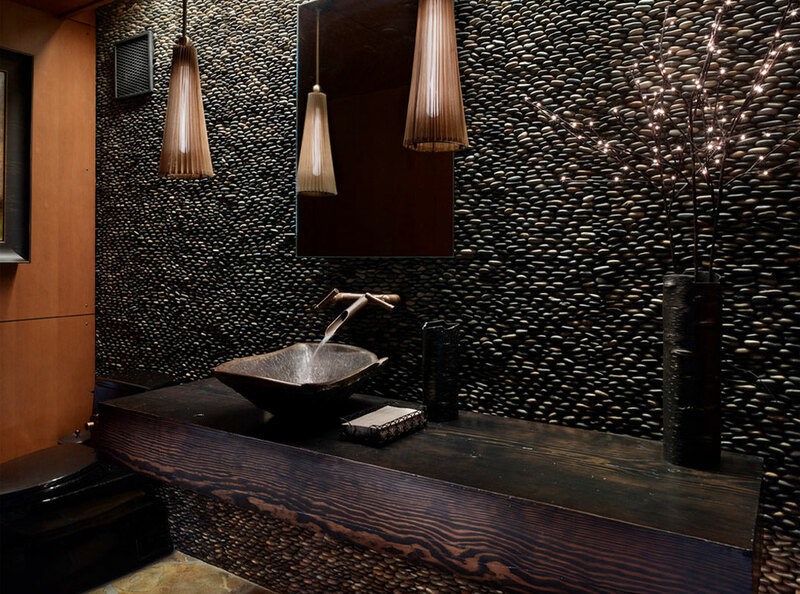 Be sure to have your contractors install plenty of lighting into your bathroom during the remodeling process. 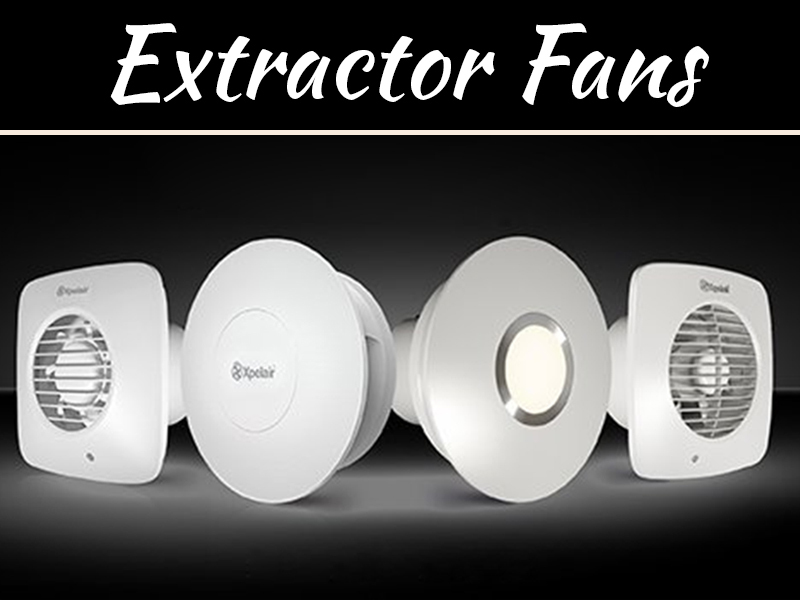 Include several different types of lights. 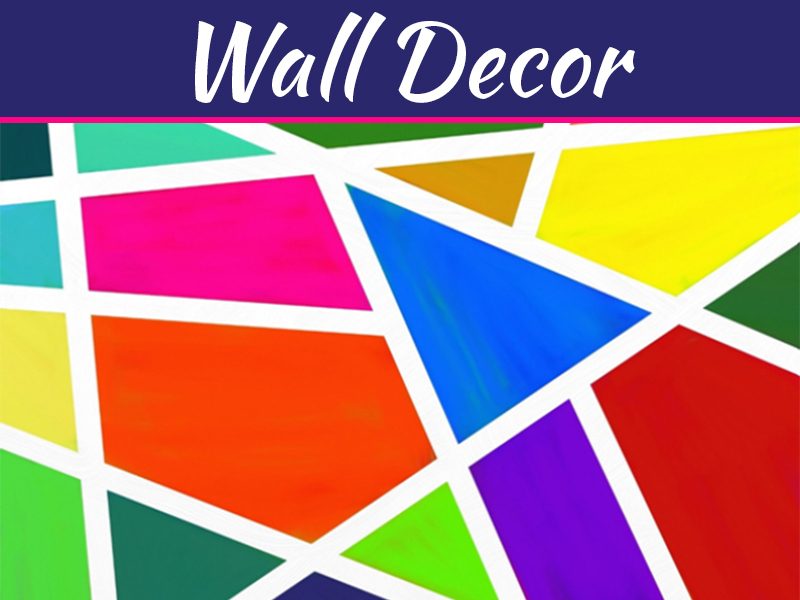 A wall sconce with an LED bulb can double as a night light so that you do not have to turn on lots of lights if you need to use the facilities overnight. Overhead and side lights by the bathroom mirror facilitate shaving and other hygiene activities. You may also wish to have an overhead light for the main part of the room. A light in the linen closet will also be helpful. Your newly remodeled bathroom could end up being one of your favorite places. From a luxurious shower to start each day to a warm soak in the bathtub before you go to bed at night, you will be able to associate the bathroom with peace, tranquility and comfort. Choose the fixtures, materials and colors that make you the happiest and enjoy every minute that you spend in the updated space.